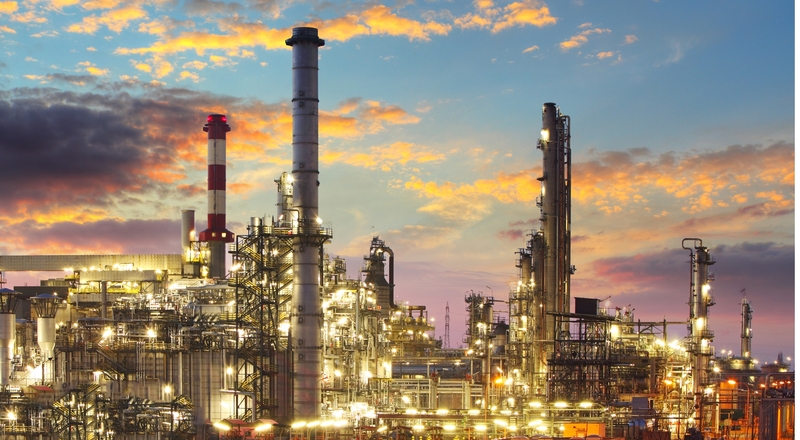 Companies in Texas’s upper panhandle are in dire need to fill a skills-gap and train employees in various disciplines, especially process technologies and instrumentation due to the strong presence of refineries. A local institution, Frank Phillips College of Borger, Texas, applied for and received a JET grant to purchase equipment for their Career and Technical Education Program, including a Process Technology program. The learning systems were purchased from Amatrol, a skills-based, interactive technical learning provider. In the past calendar year, 250 students have received process technologies training and the program is lauded by local companies. In fact, Phillips 66 has been so impressed with the program that they have brought in components from their plant, interfaced to Amatrol’s units with banana jacks, and showed plant specific devices and PLCs. Additionally, Frank Phillips College utilizes the following expansions to these learning systems: Proportional–Integral–Derivative (PID) Controller Module; Orifice Plate Flow Transducer; and Smart Flow Transmitter. Frank Phillips College also uses Amatrol’s curriculum, which has been endorsed by several organizations, such as the National Institute for Metalworking Skills (NIMS) and the Manufacturing Skill Standards Council (MSSC), to prepare for their nationally-recognized certifications like MSSC’s Certified Production Technician certification and NIMS’ Industrial Technology Maintenance and CNC Machine Operator certifications.